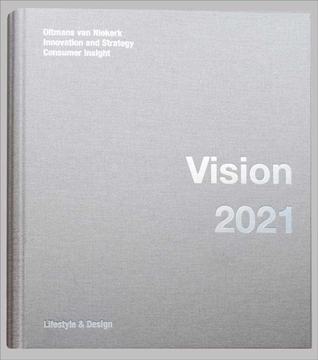 2021 edition offers a clear and well-organized overview of world wide cultural, technological, economic and social trends. It is an essential source of information and inspiration for anyone who is involved in long term product development, marketing and strategy. 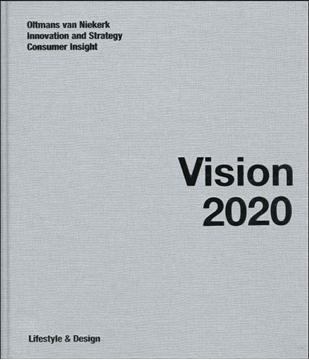 Trend forecast book 20/20 Vision offers a clear and well-organized overview of world wide cultural, technological, economic and social trends. It is an essential source of information and inspiration for anyone who is involved in long term product development, marketing and strategy. Viewpoint Design Magazine, where design trends are explored and presented in creative, inspirational ways, balancing the new and next with sensible consumer insights. A must for designers, range managers, futurists and communicators. Published 2/year. Publisher David Shah. Creative team FranklinTill. Viewpoint Colour and Viewpoint Design magazine subscription includes 4 issues per year, Viewpoint Design and Viewpoint Colour every second issue. The drivers behind the change of Design and Colour in consumer design and communication are fully explored. Content with focus on reports and features on medium- and long-term developments of target groups, future markets, product, design and sales strategies. Deep going analysis of consumer behavior, socio-economic developments, cultural trends and lifestyle together with imaginative conclusions and proposals for new product and marketing strategies. An information complex and rich of orientations, for decision-makers in the fields of textile, fashion, architecture, interior and industrial design as well as for the primary industries, cosmetics, services, media and marketing.